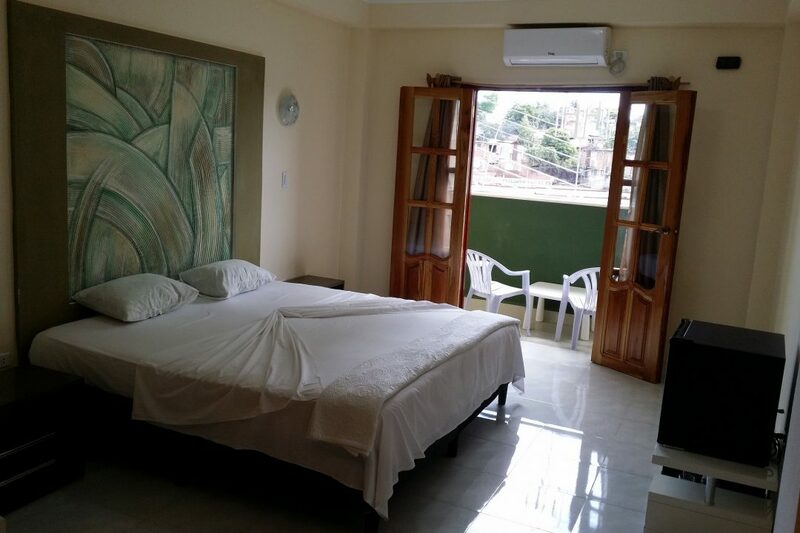 Casa Hostal Heredia in Santiago de Cuba is located in the heart of the city center, just 50 meters from the Plaza de Marte and 250m from Cespedes park. 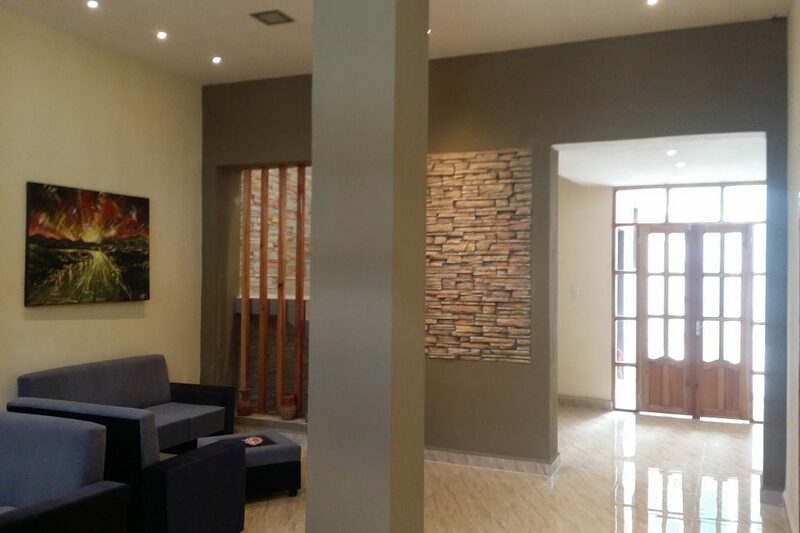 The house is a construction where the colonial style is harmoniously combined with the contemporary one, giving it an imposing appearance that combined with the quality of service makes it an ideal place to enjoy a high standard within the city center itself. 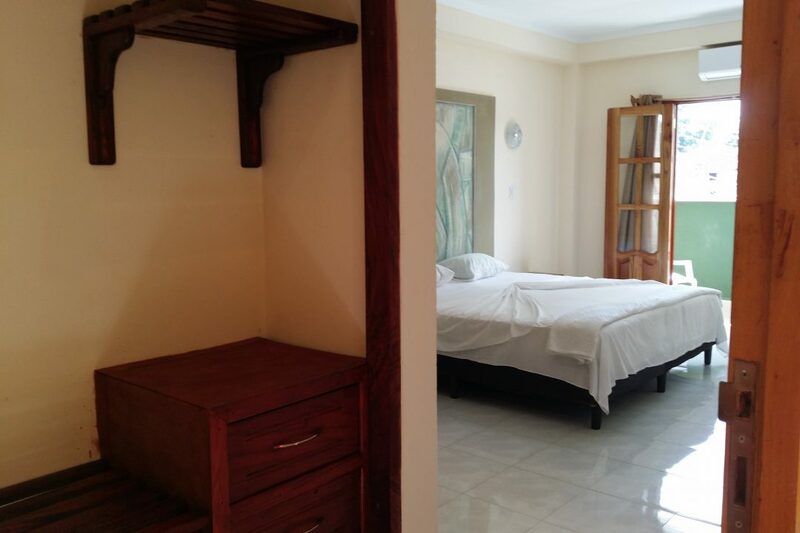 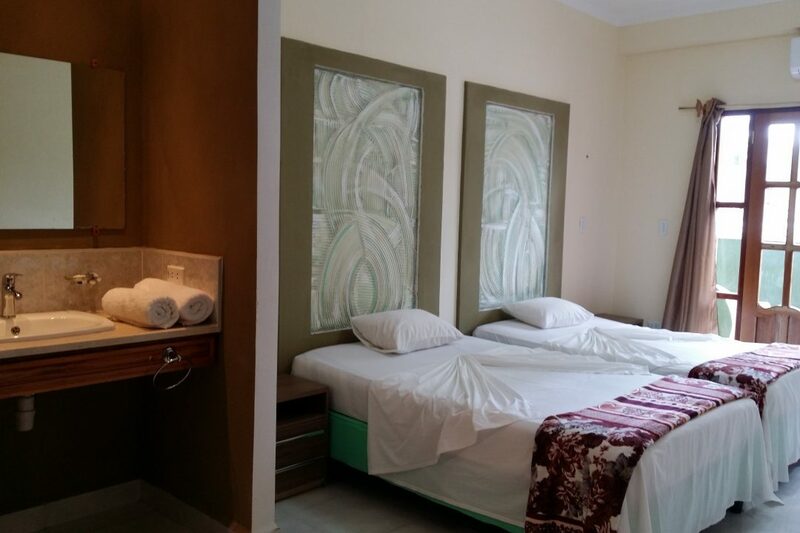 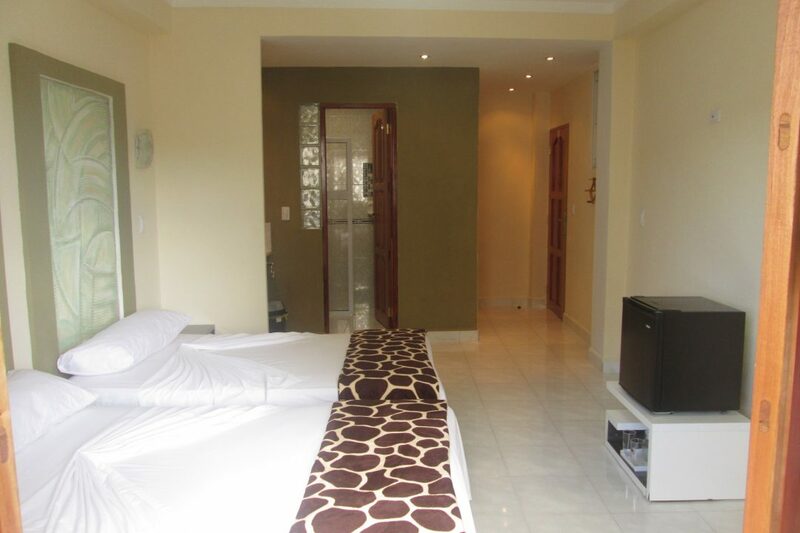 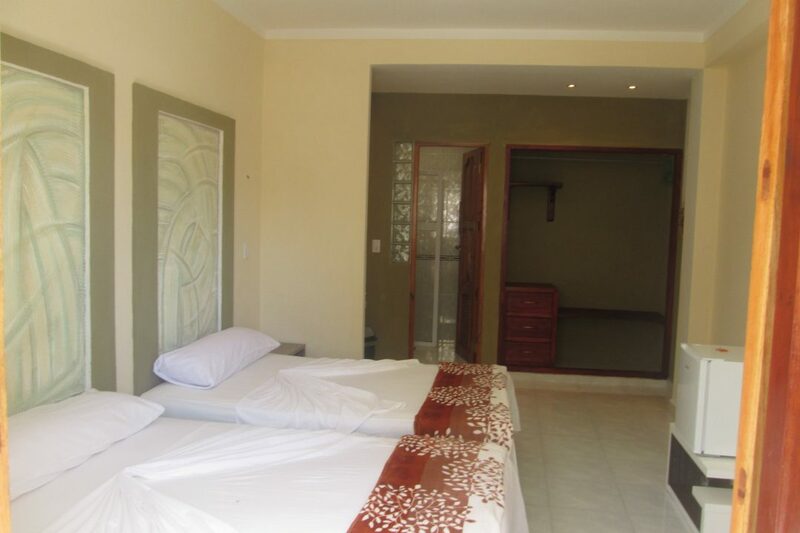 The rooms are very spacious and ventilated, each one has a balcony, 2 double beds or 1 king size bed, private bathroom, hot water, mini bar, air conditioning, TV, safe and hair dryer , in addition to electricity 110V and 220V. 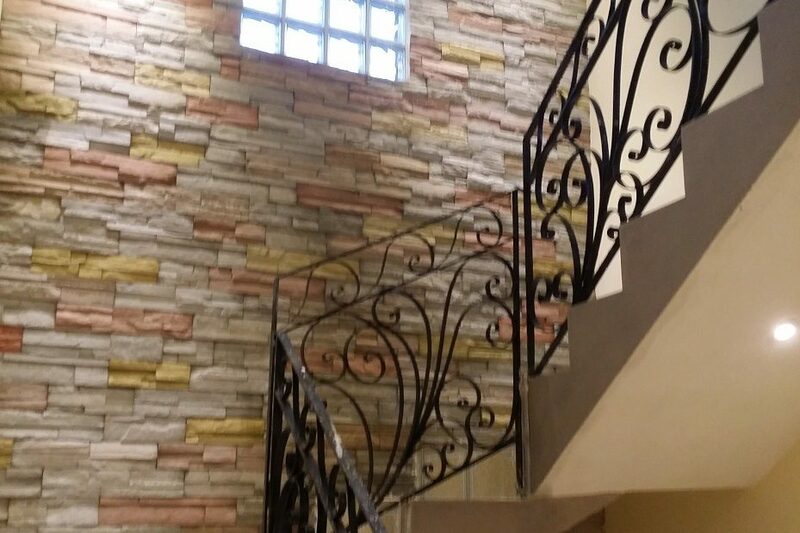 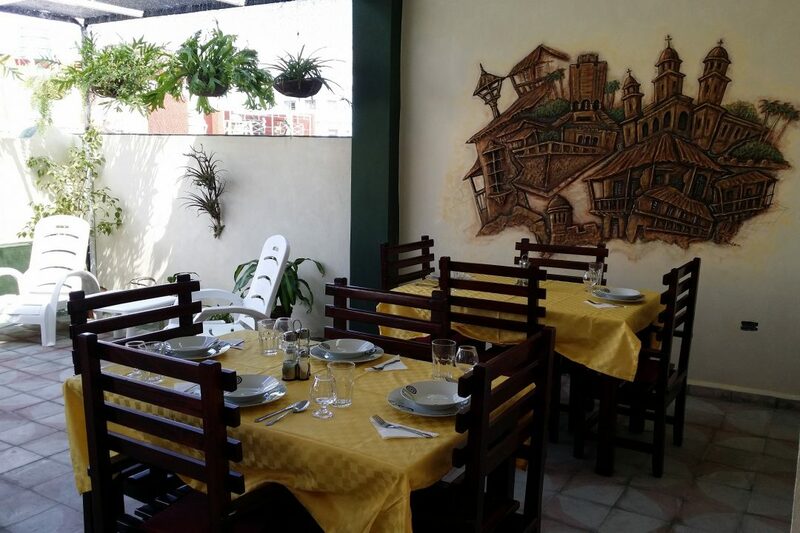 The house has a cozy terrace where you can see much of the city and where there is also the restaurant and a bar just for the enjoyment of guests. 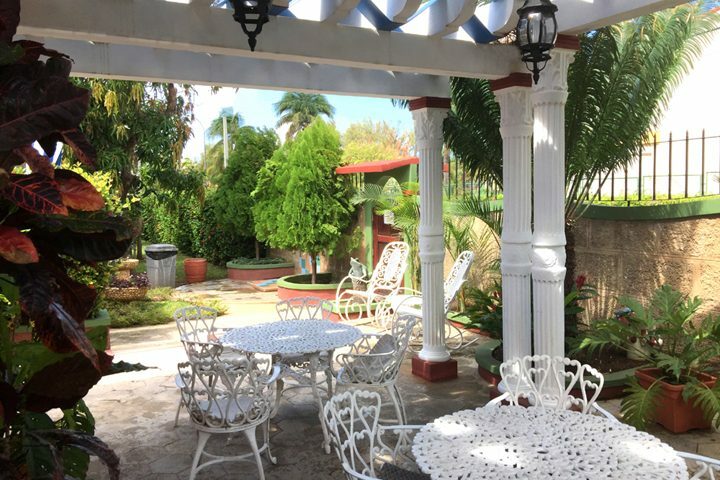 It also has a patio where you can enjoy copious vegetation and which becomes an ideal oasis to find peace to read, relax and share with family and friends in the central location of the house. 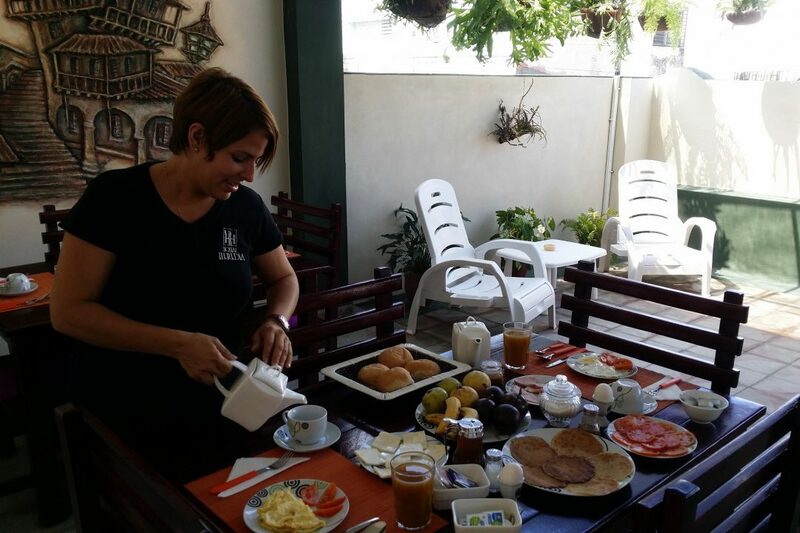 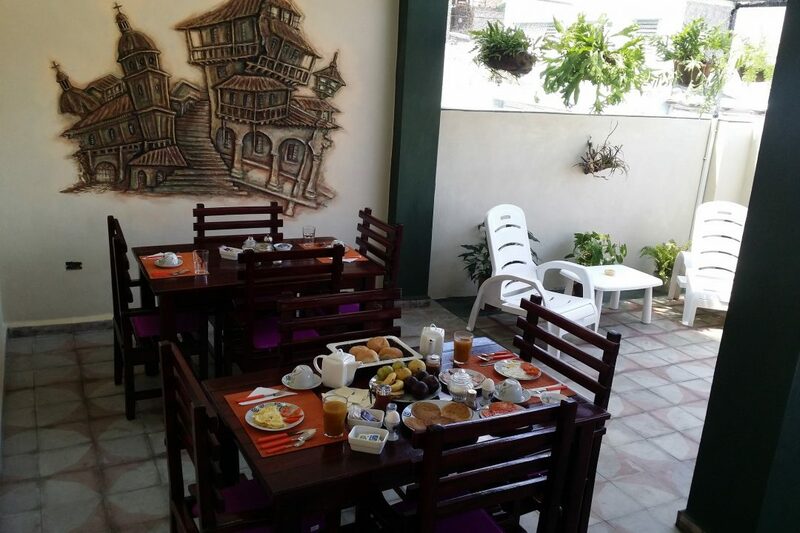 Optional breakfast and dinner services are offered where you can enjoy typical Cuban dishes, as well as a bar to enjoy a varied cocktail bar. 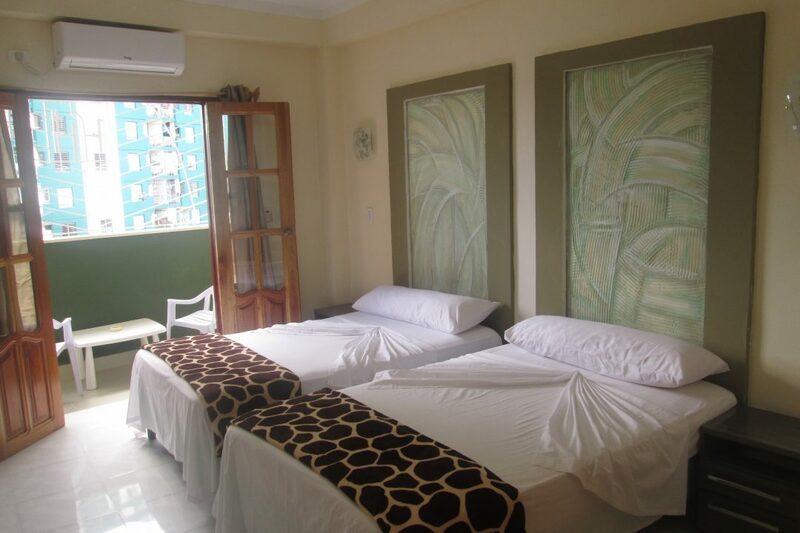 The Hostel provides a service Infotur where from your entry the client is informed about the characteristics of the hostel and the main historical and cultural places of the city, existing the possibility of organizing excursions and booking taxis. 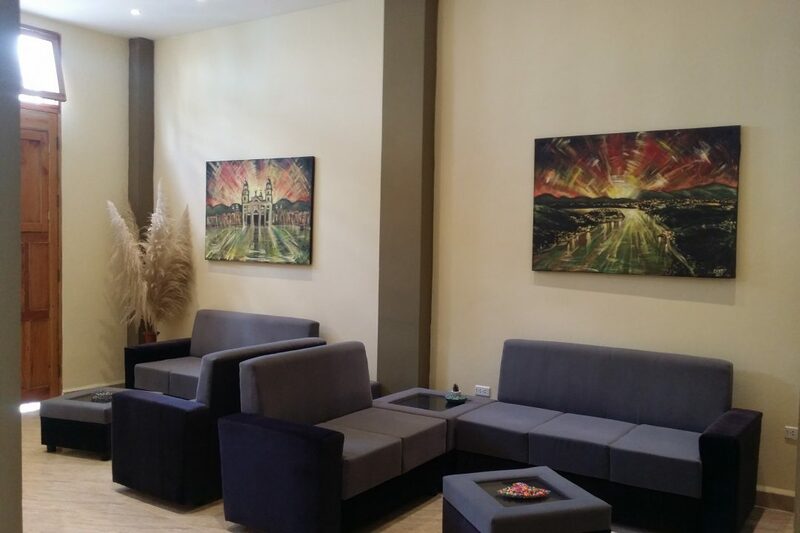 They also manage the possibility of organizing transfers to and from the bus and airport terminals, and client’s service can be done in English or Spanish 24 hours a day. 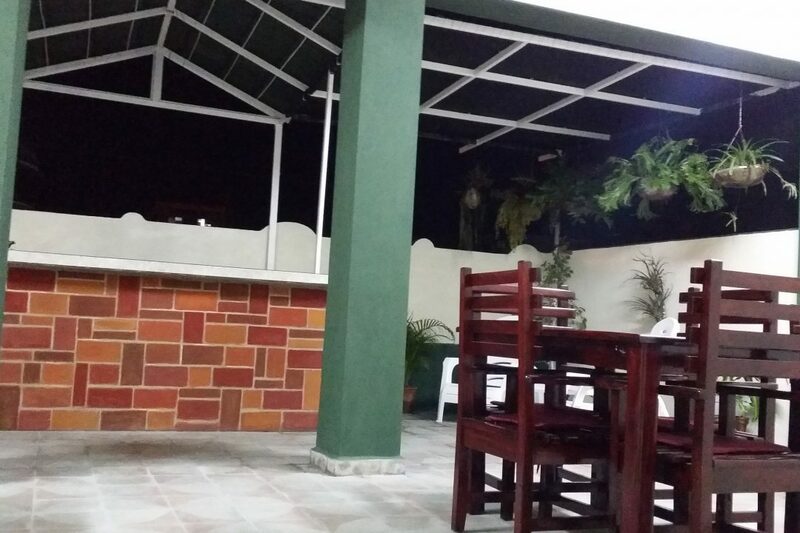 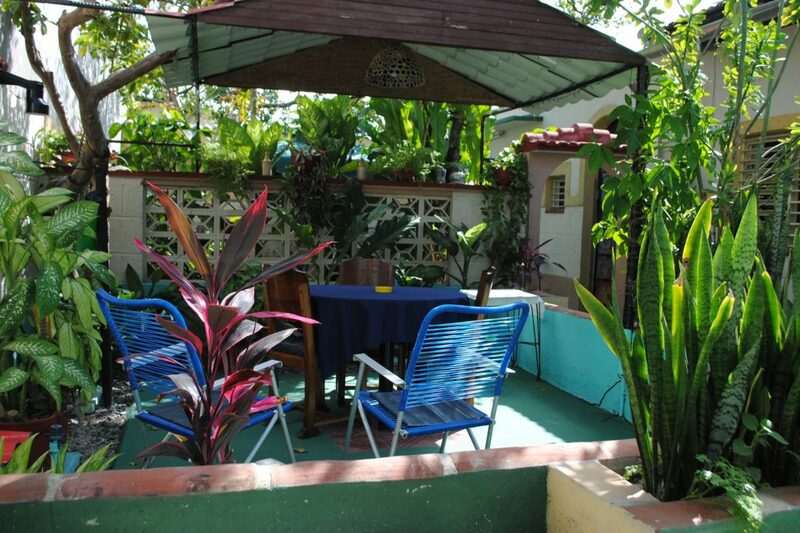 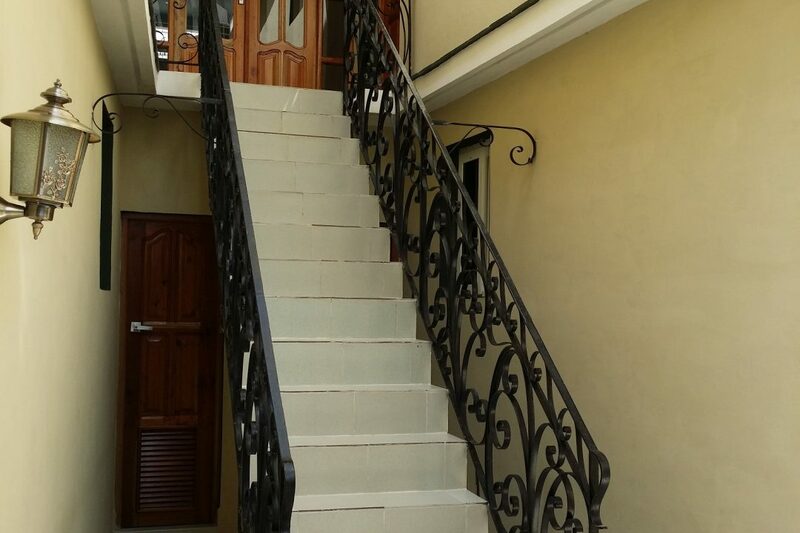 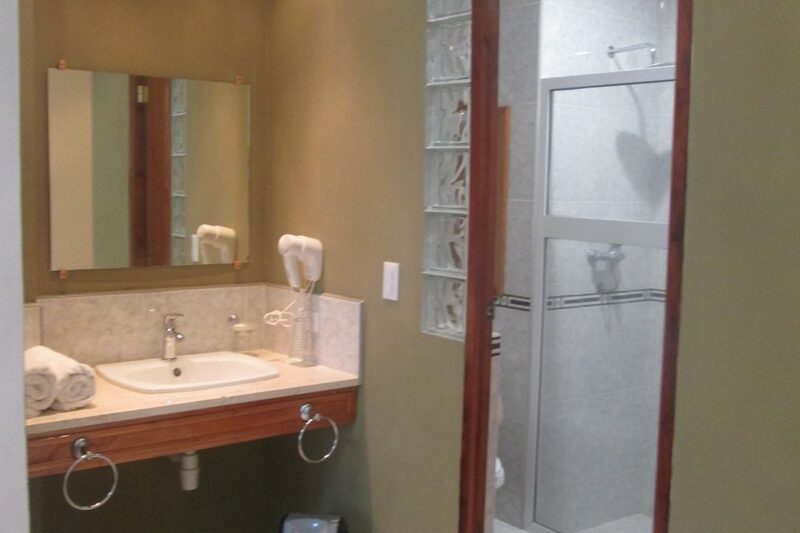 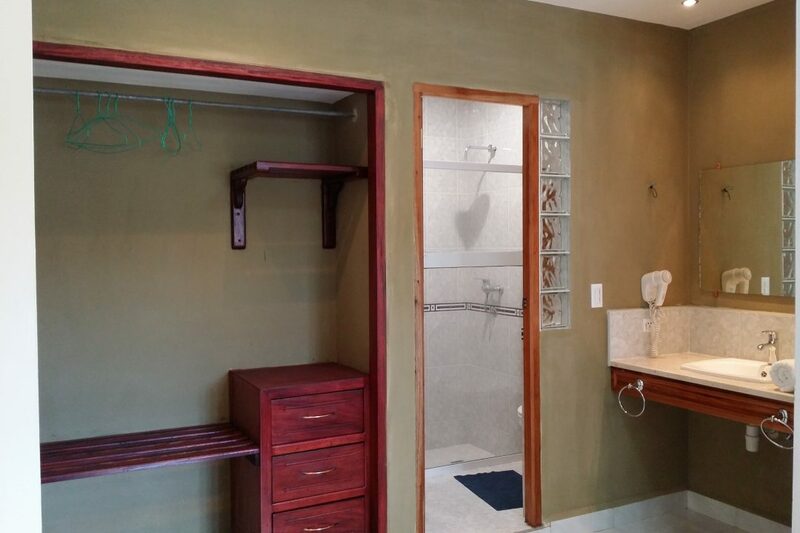 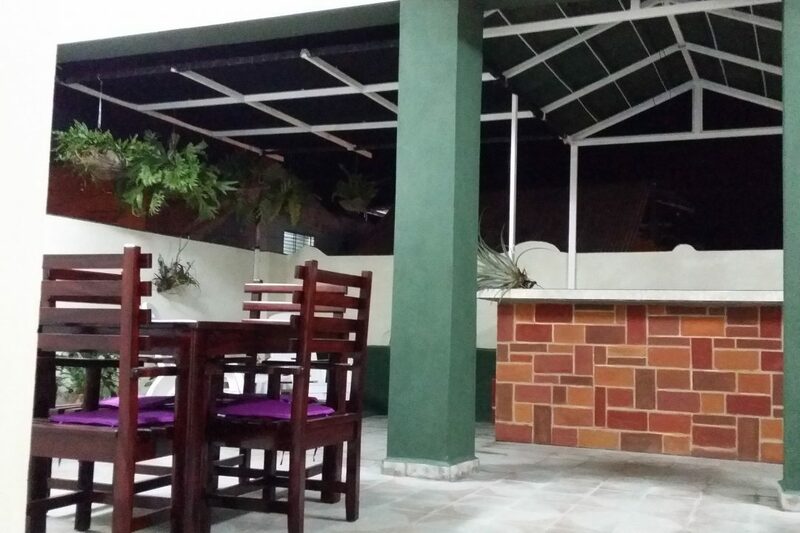 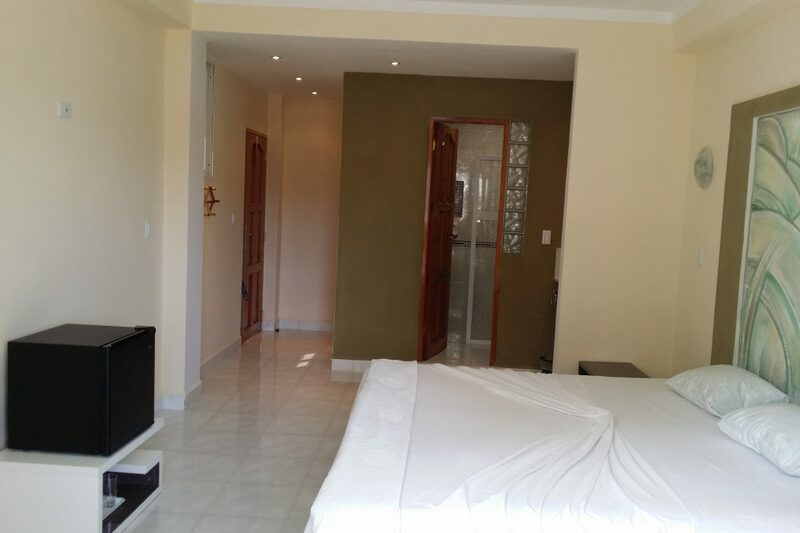 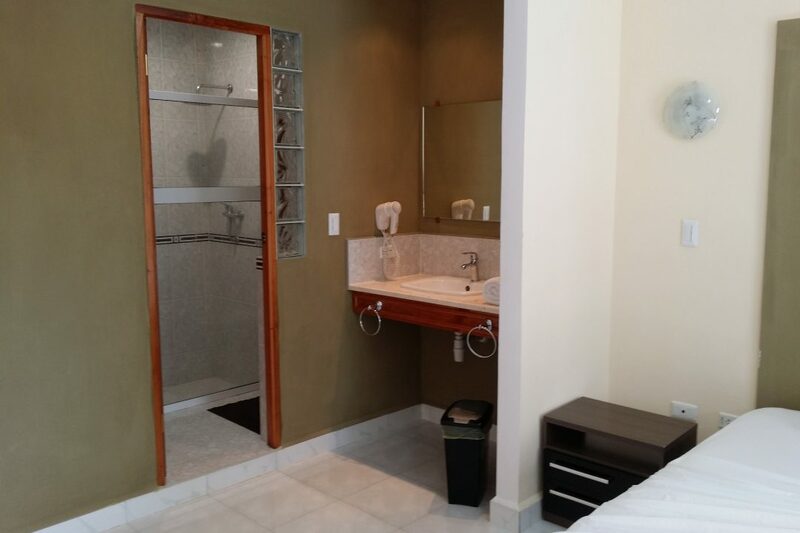 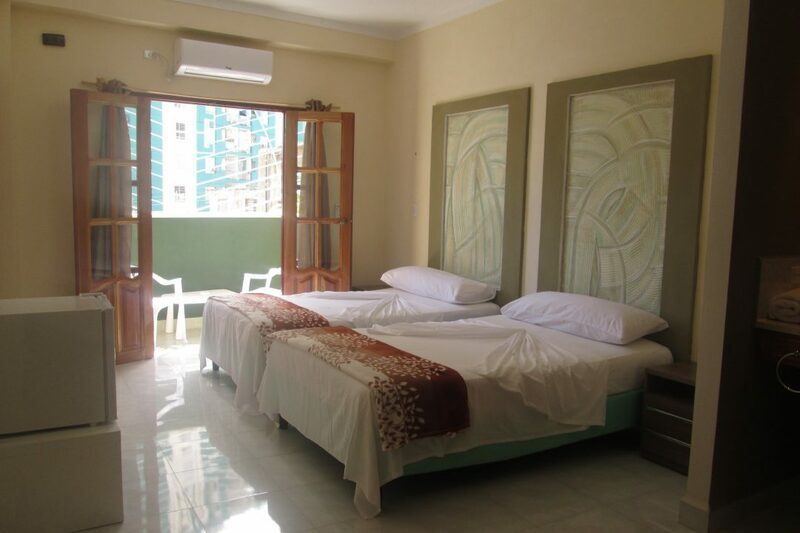 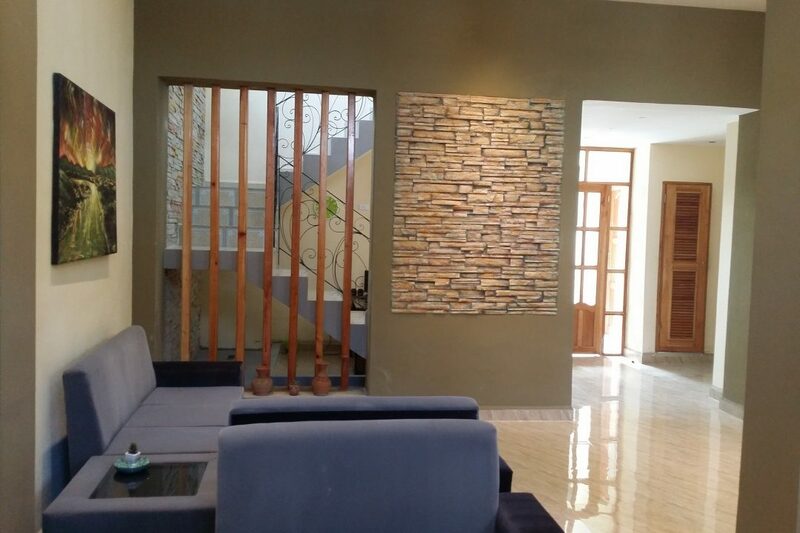 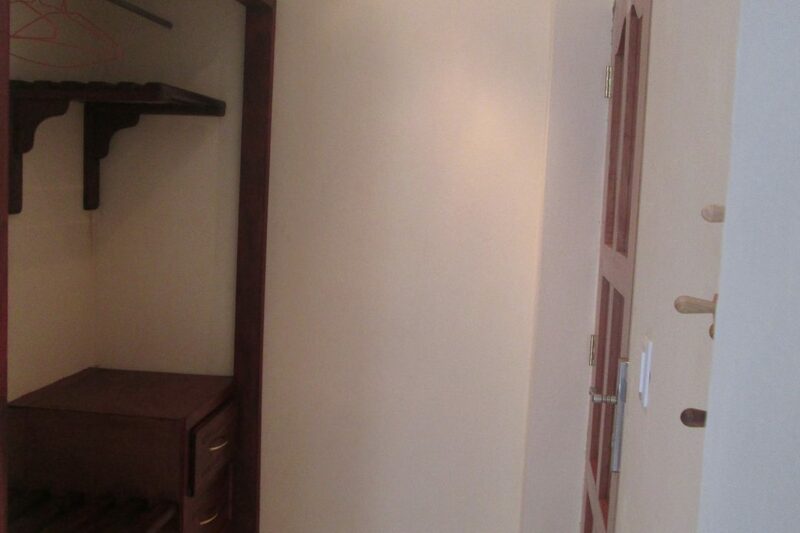 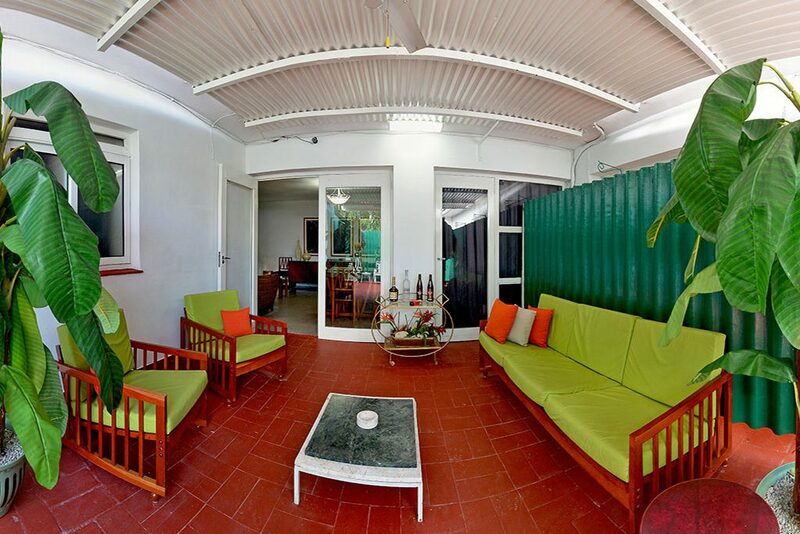 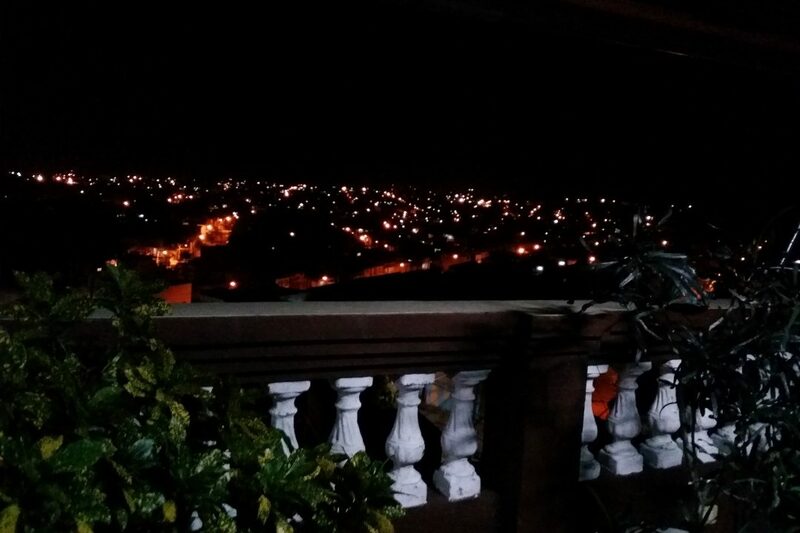 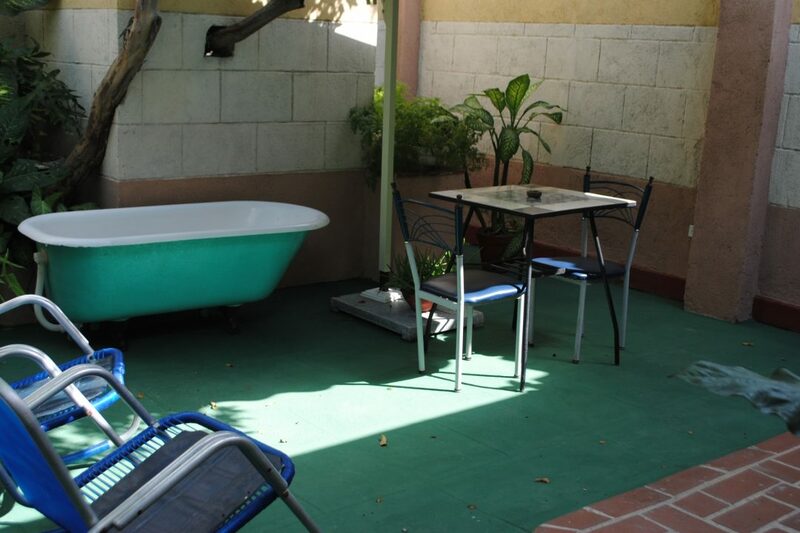 The house is very accessible by its position to the main shopping centers, exchange houses, banks, museums, historical-cultural places and nightclubs, being their premise the Security and Comfort, which guarantee an unforgettable vacation in Santiago de Cuba. 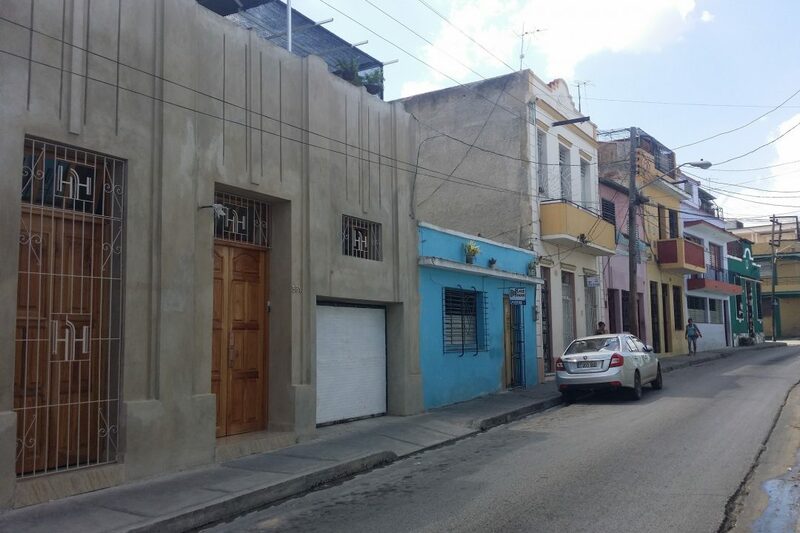 Street Heredia # 564 / Barnada & Paraiso, Santiago de Cuba. 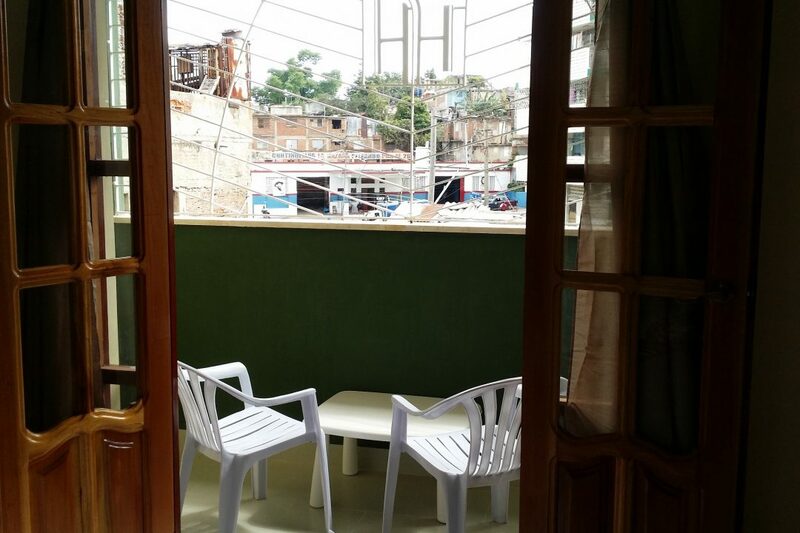 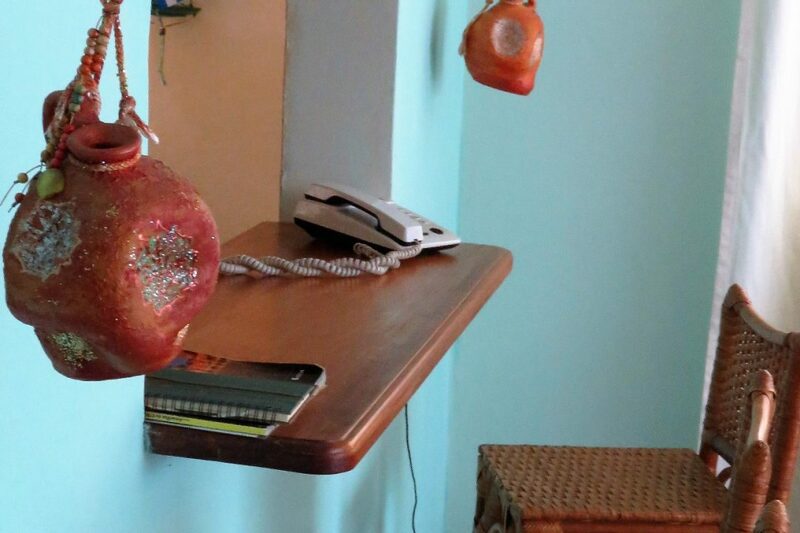 Excelente hostal, muy buena atención. 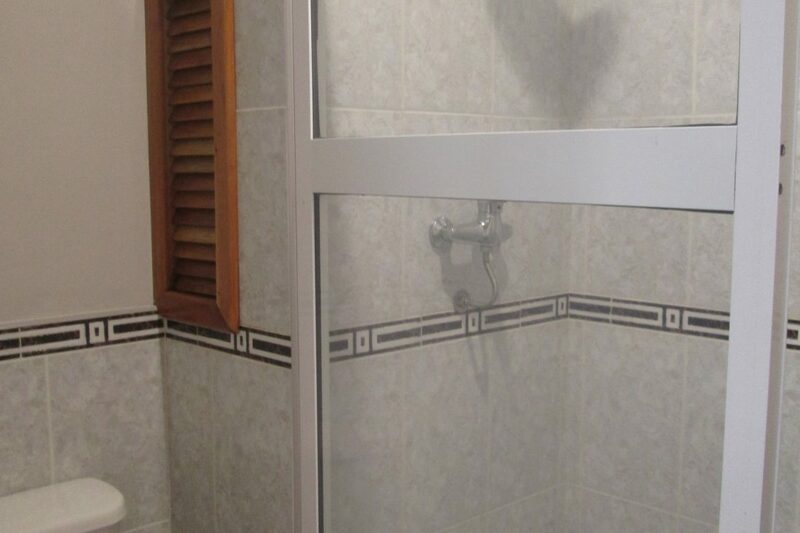 un sólo inconveniente, el agua caliente no abastecía correctamente las 4 habitaciones. 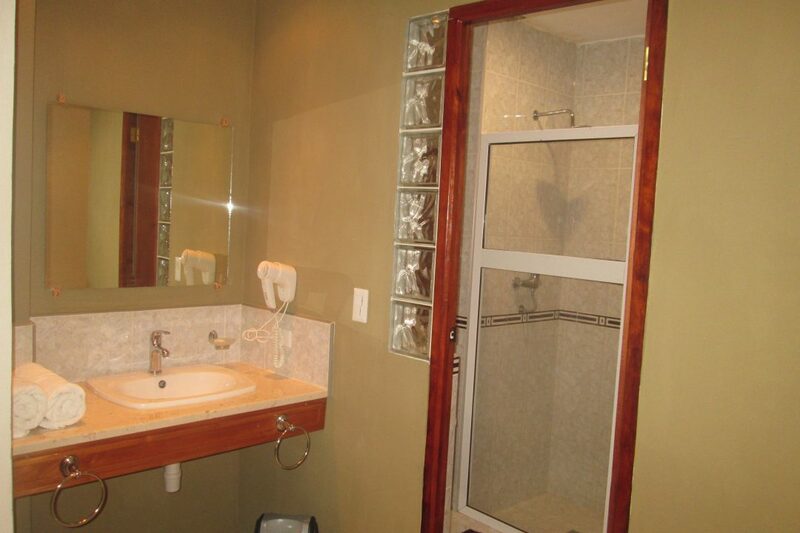 Todo lo demás perfecto.